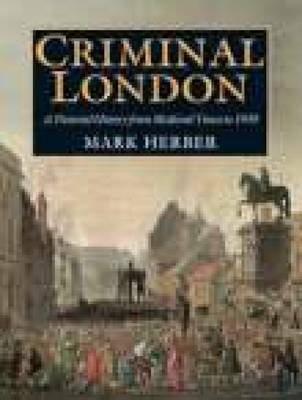 London has always had more than its fair share of criminals, and medieval records are full of murders, fights, forgery and vagrancy. As the capital, it was the obvious centre for conspiracies, riots and revolts, while its wealth and anonymity made it a magnet for thieves, robbers and criminal gangs from the entire kingdom. In addition to the criminals and their crimes, the author also provides a well-researched and illustrated account of those who spent their lives pursuing them: the police, thief-takers, magistrates and judges.